Link by Link, Chain by Chain. 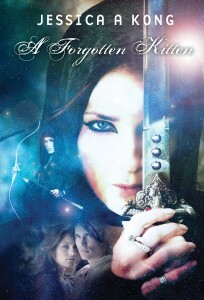 I have been asked to take part in this blog hop by my good author friend, Jessica Kong. In this chain, authors will reveal a bit about themselves and their writing process through answering four questions. Then they pass the link to others. I have passed the link to Melanie Toye. First I will tell you a little about myself and answer the questions. Then I will tell you a little bit about Jessica Kong and Melanie Toye. I live and work in co. Galway, Ireland. I am the author of two novels, Passion Killer and Shadows of the Dead. I was long listed in the Over the Edge New Writer of the Year competition 2012. To connect with me: Website, facebook, twitter. 1) What am I working on? My current work in progress is a thriller about a serial killer. Detectives Sarah Forde and Dave Burke are trying to put the clues together to create a picture of the monster who is going around the city and county, brutally killing women. 2) How does my work differ from others of its genre? I tend not to stick to any one genre. As you can see from my first two novels, I have written a cozy mystery and a horror. With 8 Slices of Cake I ventured into romance. And I have written an as yet unpublished children’s book. I write what I am moved to write as opposed to trying to stay within a genre. 3) Why do I write what I do? I write because I love it. I write what I do because once an idea takes hold, it doesn’t let go until it’s written, no matter what genre it’s in. I would add to this – while doing the laundry, in the car on the school run, even in the shower. 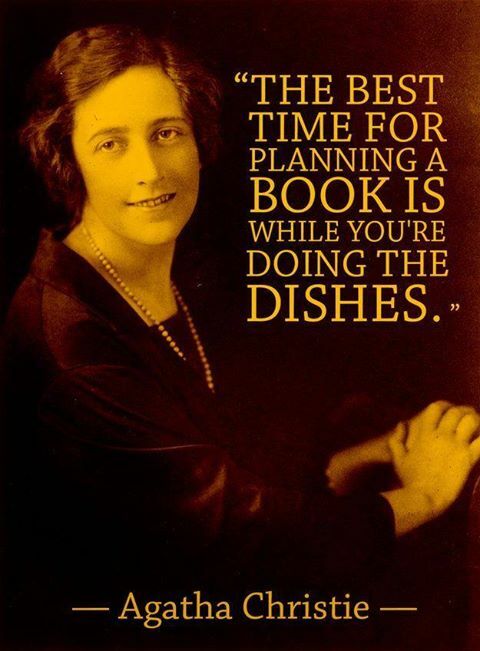 Or doing any of those mundane, must-be-done chores. If your ex lover and best friend was accused of killing your boyfriend would you stand up for him? Would your friends stand by you? 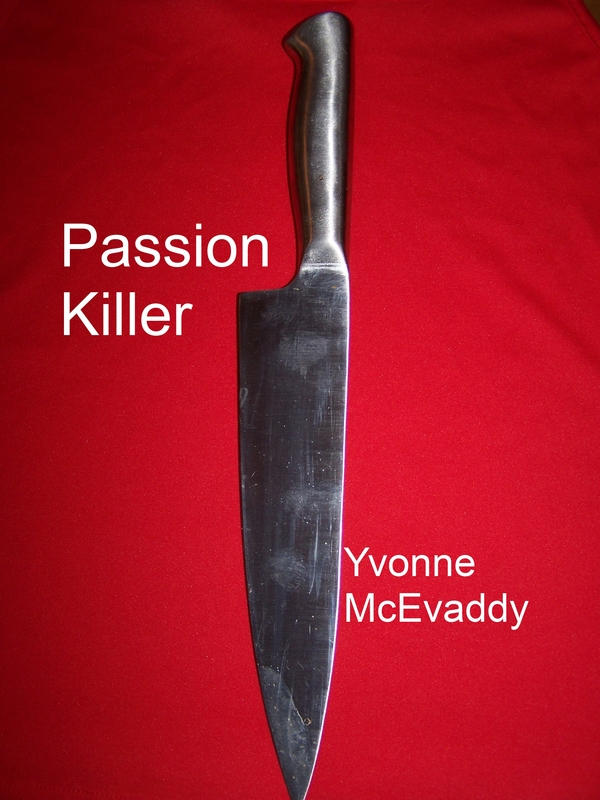 Passion Killer is a story of how unrequited love, jealousy and obsession become dangerous, turning passion to murder. It revolves around a group of friends in a small town in Ireland. Sylvia arrives home one evening to find her boyfriend, Rick, in a pool of blood. In the course of their investigation, Detectives Barbara Molloy and Mick Naughton question the group of friends and uncover a web of deception. A party the night before the murder left many fingerprints at the scene of the crime. In the tangle of love triangles there are plenty of motives to choose from and few alibis, casting the net of suspicion wide. As the story unfolds, the friends discover secrets and lies that test their relationships to the point of breaking. In order to cast suspicion away from one of their best friends, Alex, the group start to suspect a myriad of acquaintances. Will they succeed in finding out who killed Rick before Alex is put away for something he didn’t do? Or will they find out that Alex isn’t who they thought he was? What would you do if you found your dream house and it was rumored to be haunted? Would you buy it anyway? Would every noise in the still of the dark night have you paralyzed with fear? Shadows of the Dead is about Alice and Mark O’Brien who don’t believe in ghosts. They fall in love with Hawthorn Grange on their first viewing. Amused by the rumors, they buy and move into The Grange. With Mark working the graveyard shift, Alice is alone at night. Alone with the sounds from an old house, with the words of the neighbors whispering around her, the stories of the shadows arising from the graves next door and making their way into the house. Will her imagination succumb to the rumors? Is that a door creaking open? Who is that standing at the foot of her bed? Is it just a dream? 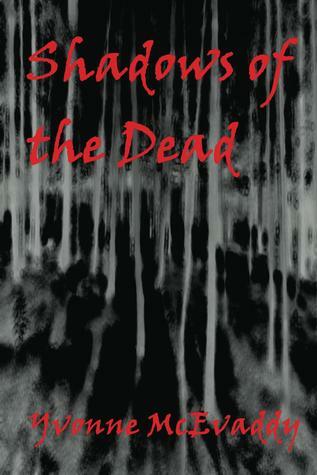 A nightmare of real or imagined proportions follows Alice around as she tries to remember that ghosts don’t exist. Or do they? 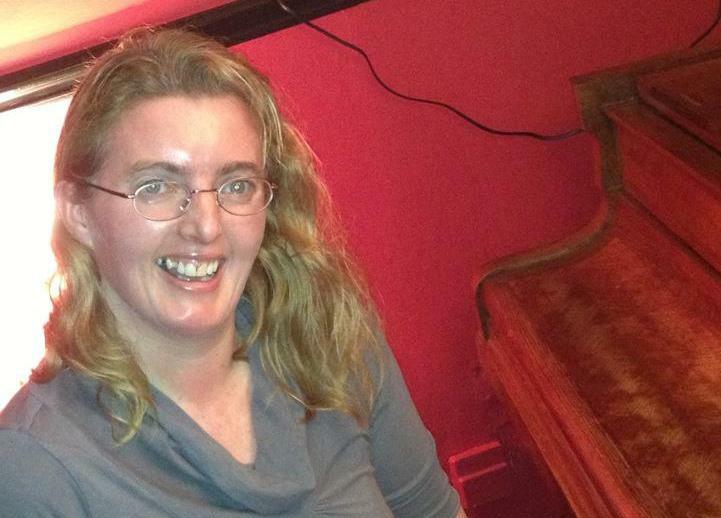 Java Writers are a Galway group who met through Over the Edge literary events and creative writing classes. We meet regularly in Java’s Cafe to write and share artistic musings. 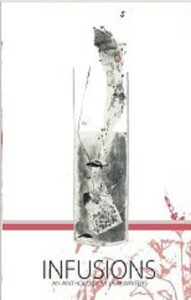 Infusions is a collection of our Fiction, Poetry, Prose and Illustrations, a percolation of diverse themes – love and loss, mystery and nostalgia, family and friends, sea and fire, wind and rain – set variously in Italy, England, America and Ireland, reflecting the group’s eclectic mix. A wedding, an 8 tiered cake, 8 short stories, 8 writers from all over the world. Each writer has chosen a different cake for our characters attending the wedding. Each story has its own cake recipe. We are comparing this book to the movie “Love Actually.” We all write in our own unique style. 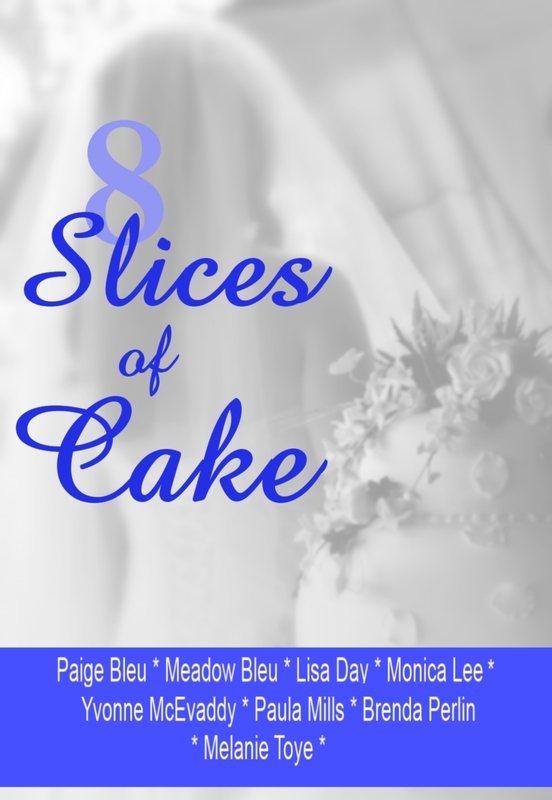 8 Slices of Cake is a fun read about marriage, divorce, romance, dating, failed relationships, and finding love. 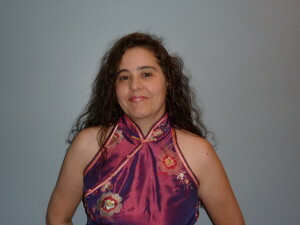 Jessica is an avid reader of all things fantasy, futuristic, and paranormal. When not reading or writing, she enjoys puzzles, arts and crafts, crocheting, horror movies, and video games. She created the Sea-anan Saga out of inspiration provided by her love for movies like Star Wars and Deep Space Nine, along with an avid appreciation of romance novels. She makes her home in Somerset, New Jersey, with her loving husband of twenty-one years and their teenaged triplets. Picking up from where the first installment of the series, A Lost Kitten, left off, the second installment in the fast-paced Sea-anan Saga by Jessica A. Kong explains the reasoning behind the creation of the law that forbids felines to permanently join with aliens. This law creates the main conflict that exists between Sev, the reigning king of the Oceanan race, and his soulmate, Areo, of the human-feline hybrids. Sev is raised in the midst of a vicious family feud, but all seems worth it when his adoptive aunt gives birth to a beautiful little girl, Areo, whom Sev falls instantly and irrevocably in love with. But when Sev’s planet collides with its own sun and collapses, he must bear the loss of his entire family, including his love as well as any memory of her. When Areo’s empire is brutally attacked, everyone is scattered throughout the universe. Where does she land but the planet that Sev is currently occupying. What follows is a continually building conflict interlaced with one of the most fervently passionate love stories seen in these kinds of novels. Author Jessica A. Kong chooses not just to write about space travel, or war, or love, or family, or even racism; instead, she chooses to combine all of these classic literary themes into one amazing story. The result is a mysterious and ultimately deeply satisfying story that only leads to the craving for more from this gifted and astoundingly creative writer. Melanie is a dream chaser. 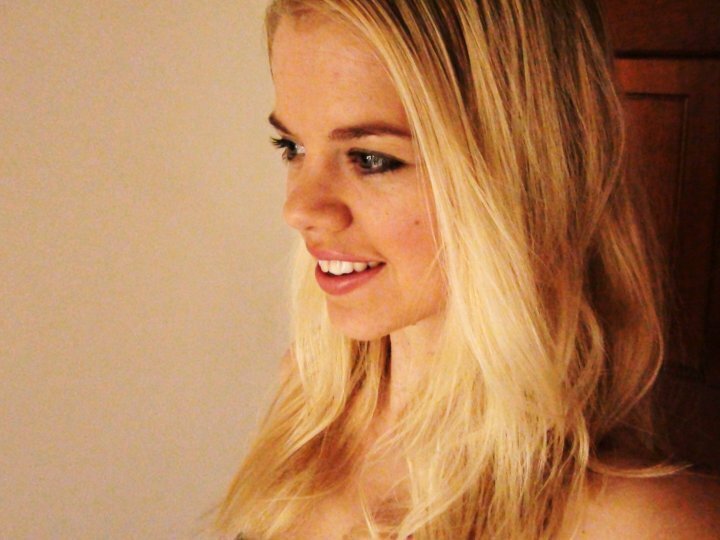 More than that, she is a freelance business writer and author. She sets out to inspire, teach and entertain through engaging, creative and storytelling content. She wants to touch every person’s life and her way of reaching out to the world is through writing. She has been a writer and storyteller all of her life, yet when looking for her dream career, she had not even thought writing could be it. It seemed too easy. Three years after, she published her very first novel, Entice Me. A chick lit, fiction that every woman (and man) will love to read. She realised she could do this. She could turn her passion for writing into a career. And so her dream chasing career has begun. 8 eBooks published, a loyal following and writing business articles for various industries on a regular basis. (To see what she has accomplished through writing to date, view her LinkedIn profile . Connect with her too; she loves meeting new people). Since she made writing her career, she has pushed herself to greater heights, accepted new challenges, and found herself in a completely dark tunnel wondering where to make her next step. She keeps bundling in the dark, yet every step she moves forward, a small light shines its way and she knows she will look back on her journey, shake her head and say well done Mel. That was amazing. So far, her journey with writing, creating, building and sharing has been absolutely unforgetable. If you’d like to follow other links in this chain, check out the blogs of Zach Abrams and Brenda Perlin.